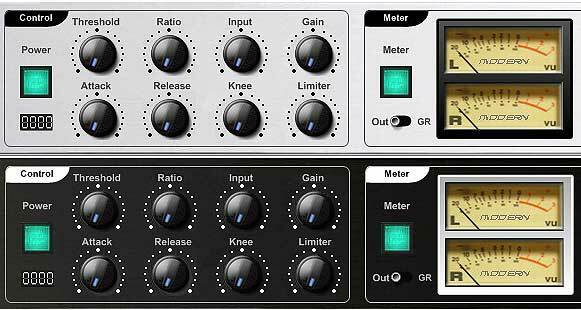 Antress Modern Plugins Modern compressor - manual - freeware vst compressor plugin. * Power, Meter On/Off button. * Out/GR meter modes switch. * Attack, Release, Gain(Output), Input, Threshold, Ratio, Knee controls. 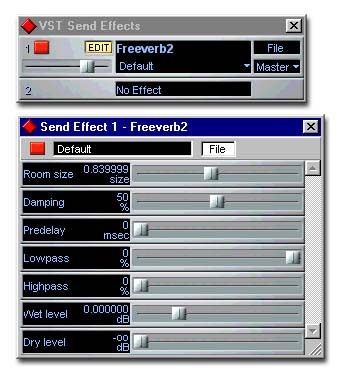 * Limiter level control (when tuned 1 startup). * Hard clip mode Limiter include.